Branding. In all busy market segments which brim with consumer choices, marketing is key. It creates positioning. It tells a story and sets a scene. With it all, one manages expectations. Done proper, it sets apart one's product/service from the competition to become uniquely desirable. 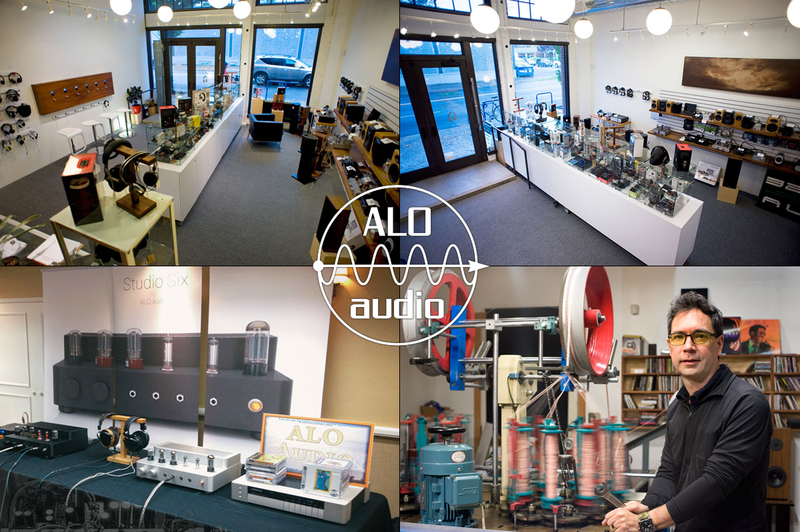 ALO Audio is short for Audio-Line-Out Audio. That's double trouble and tekkie. Does it appeal to the e-motions? Not really. But Campfire Audio does. It creates images of leisure time, outdoors fun, communal romance and perhaps even a whiff of tribal spirit. It definitely doesn't speak to stuffy offices, flickering fluorescent lights and rides on the crammed Tokyo tube. With Campfire, ALO boss Ken Ball branches out. AA out of Portland/OR continues as his combined online-retail/manufacturing umbrella for assorted headfi items. There he does his own cables, accessories and serious electronics like the accoladed Studio Six and Continental II headfi amps. Under Campfire, he brands his very own universal-fit in-ear monitors or IEM. Cue the crickets and crackling embers. Look up into the night sky. What do you see? The constellation of Orion the hunter, above it a prototype Jupiter enclosure in a non-final nickel-type finish. With already three models—single dynamic driver, single and quad balanced armatures called Lyra, Orion and Jupiter respectively—plus ingredients like ceramic/aluminium housings and Beryllium drivers, Ken's campfire burns brightly. Before we inspect the what in triplicate to explore each star of this cluster, let's ask why. Ken Ball has ridden the headfi express long before most had any inkling that it was rolling into town. Why would someone as undoubtedly busy as that make himself busier still? Gluttony for punishment? The short answer is, many since have copied his ALO headfi cable recipe. Think AudioQuest, Cardas, NordOst & Co. When he started out, competitors could be counted on two hands. To stay ahead, one must think ahead. Diversify. As a headfi retailer with his own 32Ω Audio brick'n'mortar store for a while, Ken keeps close tabs on the segment's hardware evolution. He's seen and heard it all. That has Campfire Audio well along that scary trail into them thar dark woods; and very well lit, too. Consider traveling retailer/importer Fred Crane who reported back from a cross-country trip: "One of the highlights was visiting Leeds Look Listen, Gary Leeds' new retail space in Sun Valley. Gary had a pair of the ALO IEMs (the Lyra I believe). I guess ALO is doing them in limited numbers. Anyway, they were exceptional and I believe the ones I heard were the more affordable of the two. Generally, you expect a smaller company to come out with something like an IEM and have it be rough around the edges or a bit off from what some larger corporate entities might put forth. If anything, the opposite felt true here. We hope to carry them but even if we don't, I'll own a pair personally. They just felt right in the same way the Enigma Dharma sounds right. Effortless but everything is there. Usually Gary takes my cues on headfi but he was way out in front of me on that day. Ken Ball knocked this one out of the park." Due to Ken's unique background—the antithesis of designing in a vacuum—he really stands Fred's otherwise reasonable assumptions on their pretty little head. Hence I expected nothing but fully dialled product which would leverage intimate knowledge about what the competition did right and wrong to offer something better. 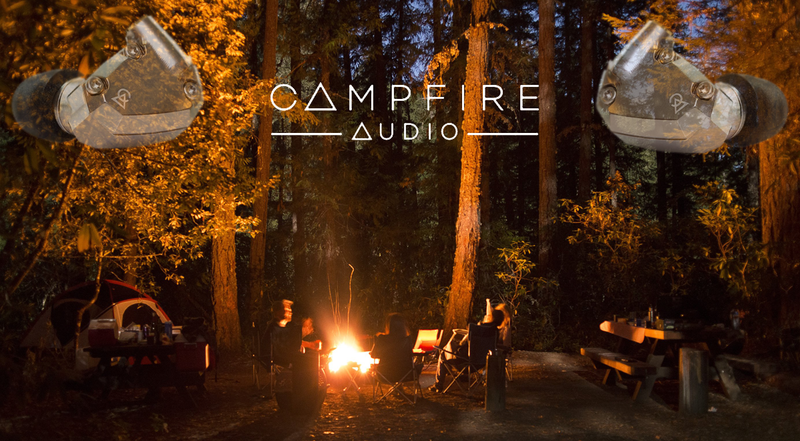 For the answer on why, what, how and the rest of Campfire Audio, let's have Ken tell his own story in his own words.